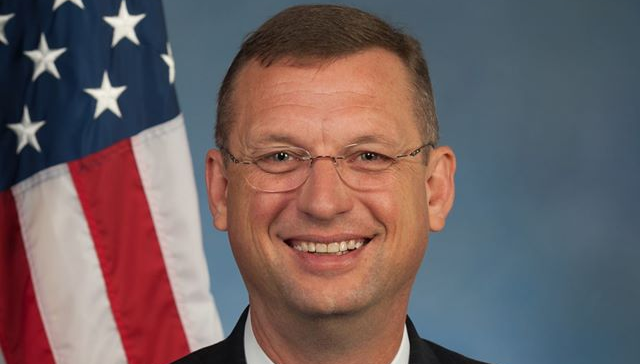 Congressman Doug Collins serves the 9th District of Georgia, which covers residents of Northeast Georgia. He was elected as a state representative in 2006 before being elected to Congress in 2012. Congressman Collins also serves as the chairman of the House Rules subcommittee on Rules and Organization of the House. Additionally, Congressman Collins is a member of the House Committee on the Judiciary and is vice-chair of its subcommittee on Courts, Intellectual Property, and the Internet, working to encourage innovation and copyright protection.